Check out The White House in the Homebuilding & Renovating article about house transformations in today’s online edition. More about The White House. 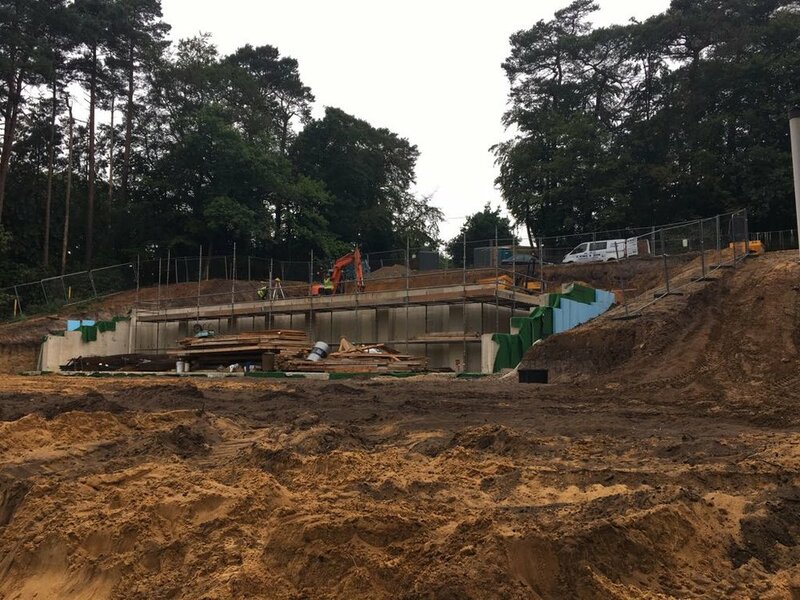 Longdown, our biggest house to date, starts to rise out of the ground - it’s a 4-storey property set into a steeply sloping site and will have 6 bedrooms, a cinema room, swimming pool, bar, double height kitchen/dining area, sunken lounge, guest accommodation and tiered landscaping and a tennis court. Proud to have achieved planning permission for Brokenford Lane, our latest residential development of 21 three-bedroom dwellings in Southampton. The architecture of this scheme picks up on the traditional detailing of the local context, but in a contemporary way, focusing around the use of green, red and yellow bricks. See visualisations and site plan here. OB Architecture are looking for a talented and passionate Part I Architectural Assistant to join our team. The ideal candidate should have excellent design and presentation skills and the ability to work to a varying workload. 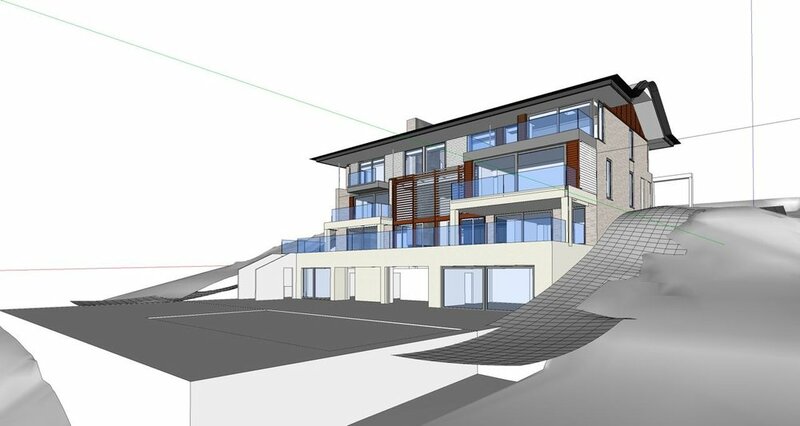 Please send sample of your work in PDF (max 10 MB) and CV to christina@obarchitecture.co.uk. After having been shortlisted in the Residential category of the RICS Awards 2018, The Mill House earns a place as a finalist in the prestigious AJ Retrofit and The Sunday Times' British Homes Awards 2018 too, in the 'House £250 - £500k' and the 'House Extension of the Year' categories respectively. We are looking forward to the announcement of the winner in September! Read more about The Mill House here.